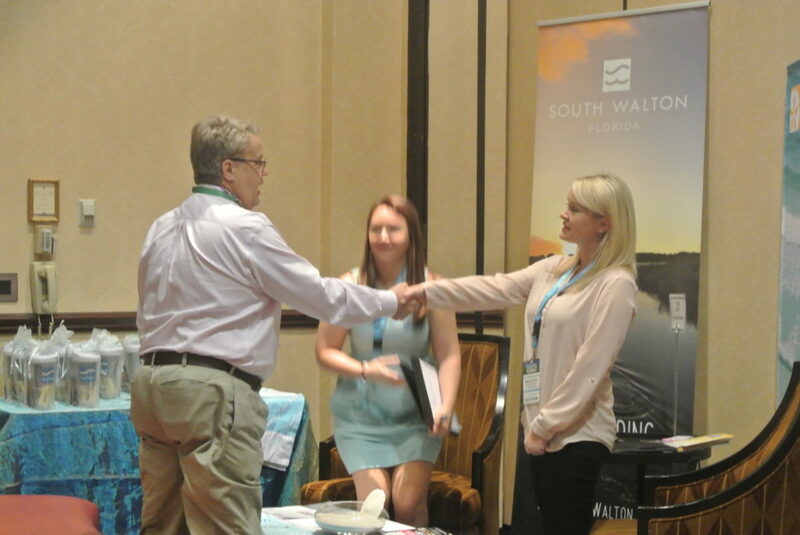 While at Rendezvous South, you’ll have a unique opportunity to meet up with destination teams from across the South, including Winston-Salem, North Carolina, Beaumont, Texas, Branson, Missouri, Fort Smith, Arkansas, Panama City Beach, Florida, Fairfax, Virginia, Tuscaloosa, Alabama and MANY more. 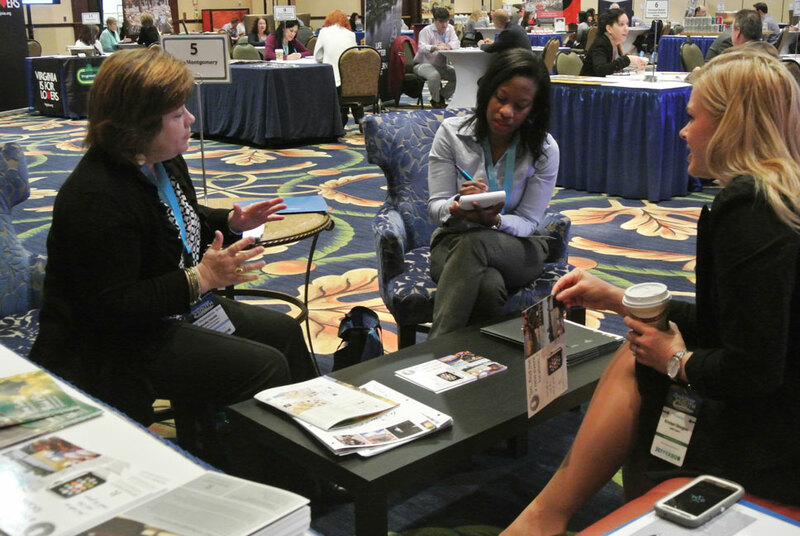 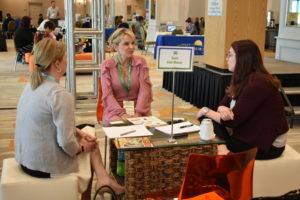 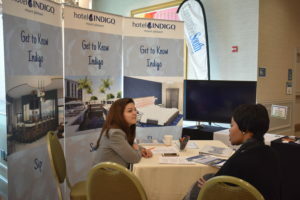 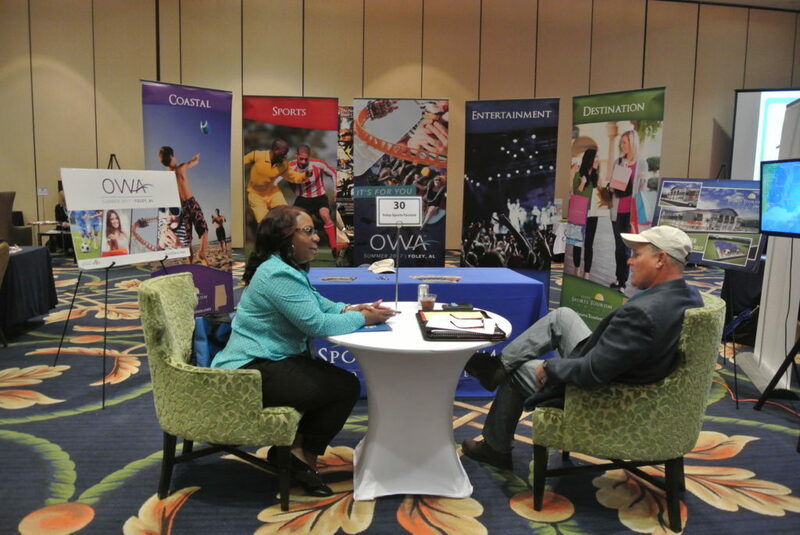 Unlike your typical trade show format, Rendezvous South meet ups allow you to have 15-minute segments of quality, private face-to-face sessions with the destination teams. 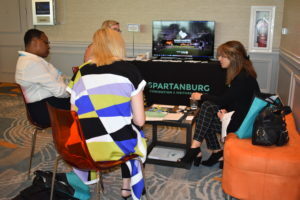 Each destination team includes key decision makers from each city such as a CVB rep, a convention center rep and a host hotel rep—allowing you to have all your questions answered with the key players of the city.